Washington (CNN) The House hearing with FBI agent Peter Strzok erupted into a shouting match Thursday afternoon after Texas GOP Rep. Louie Gohmert directly asked Strzok about his affair with former FBI attorney Lisa Page. “You need your medication,” said New Jersey Democratic Rep. Bonnie Watson Coleman. 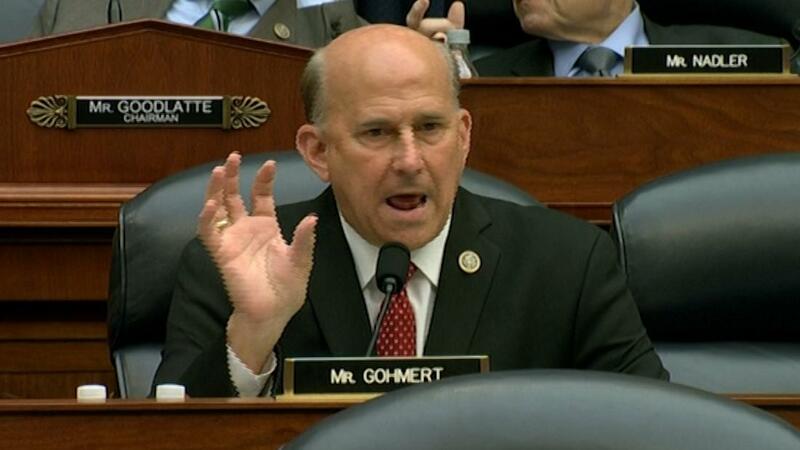 Goodlatte then tried to let Strzok respond to Gohmert’s statements after the Texas Republican’s time ended. As Strzok began to talk, Gohmert tried to prevent Strzok from speaking again, saying he had not asked him a question. Goodlatte let the embattled FBI agent go ahead anyway.